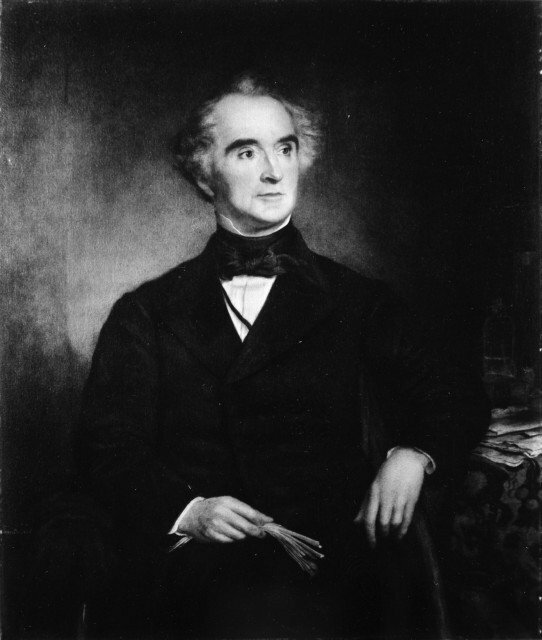 German chemist Justus von Liebig discovered chloroform in 1832, independently of the Frenchman Eugène Soubeiran and the American surgeon and inventor Samuel Guthrie. The composition of chloroform was established, and its name was coined, by French chemist Jean-Baptiste Dumas in 1834. Marie Jean-Pierre Flourens explored the properties of chloroform vapour as an anaesthetic early in January 1847. Baron von Liebig also pioneered the use of nitrogen-based fertilisers in agriculture. Other career highlights included the discovery of various cyanogen compounds and his investigations into photosynthesis and soil chemistry.